Alessia’s first ever YouTube cover was of Jessie J’s ‘Price Tag’. 15. 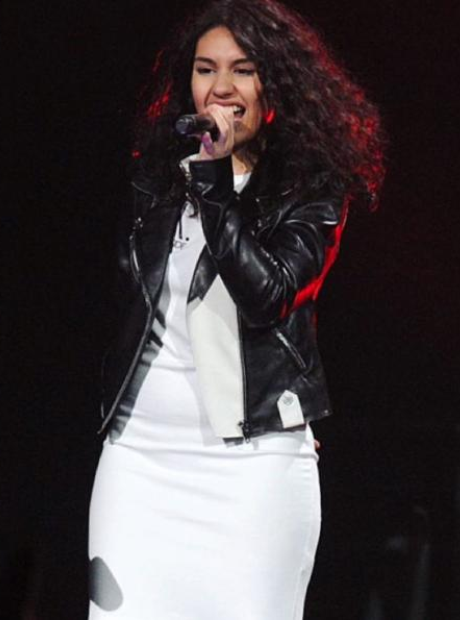 Alessia’s first ever YouTube cover was of Jessie J’s ‘Price Tag’.